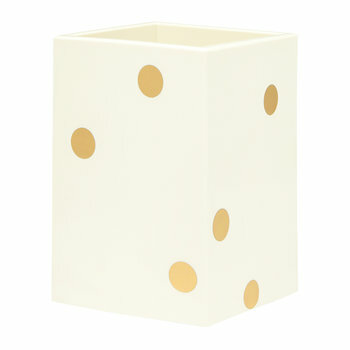 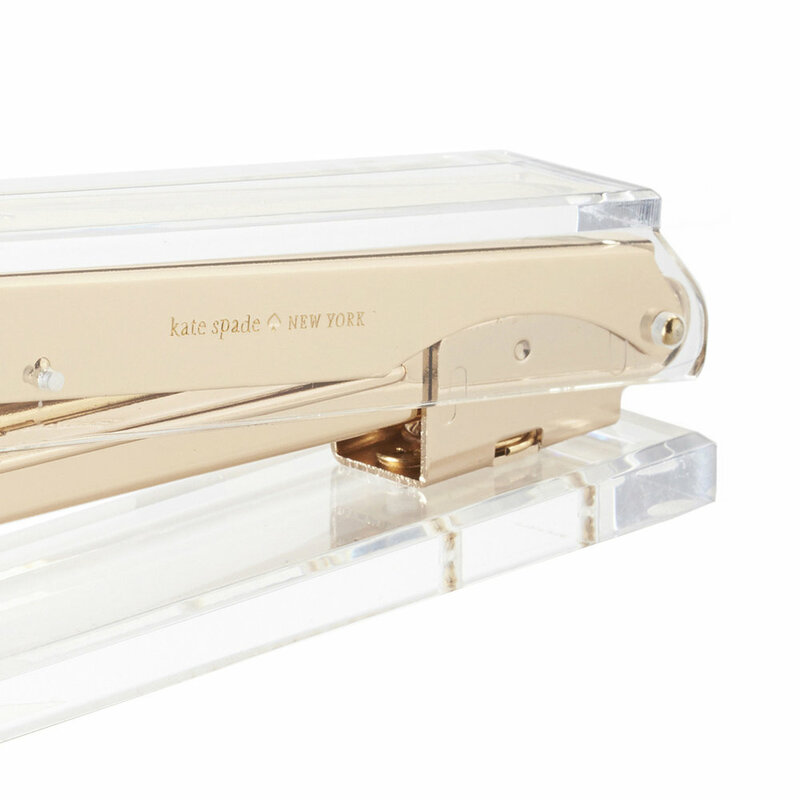 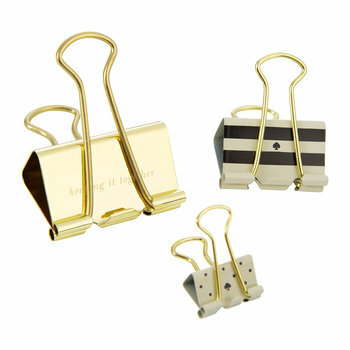 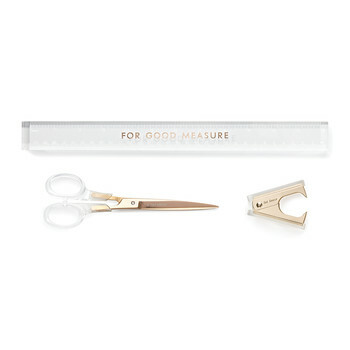 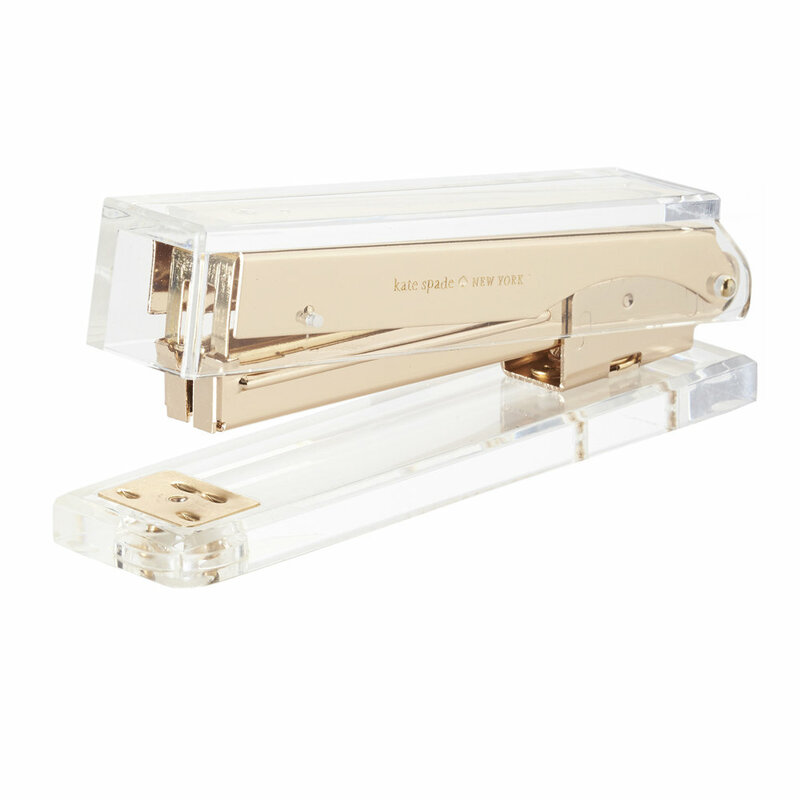 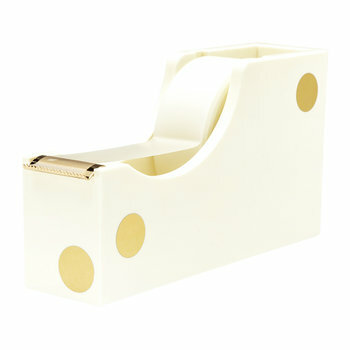 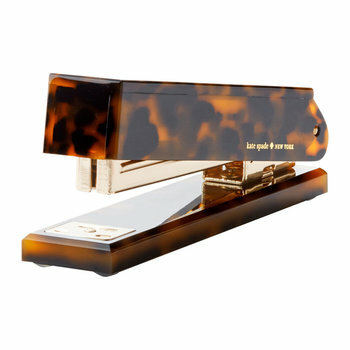 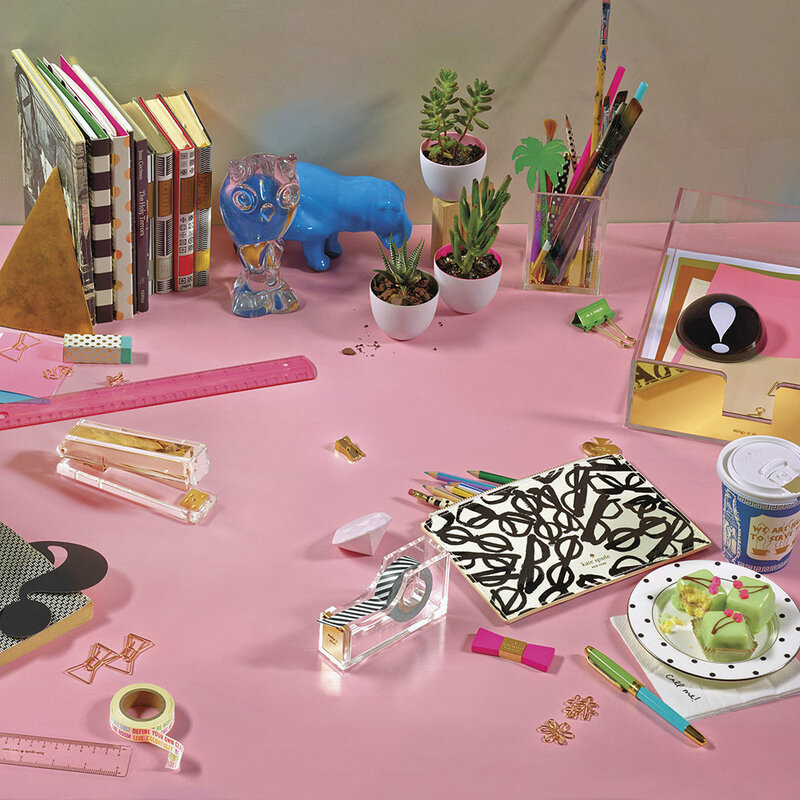 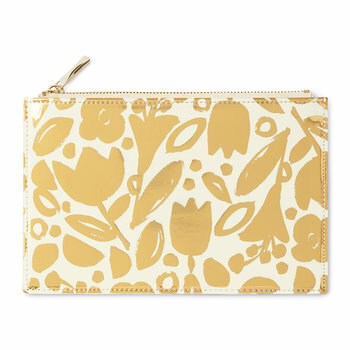 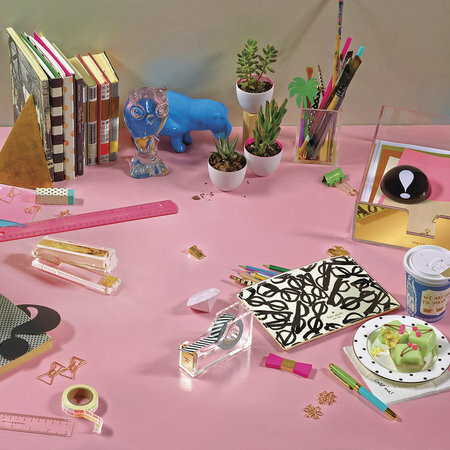 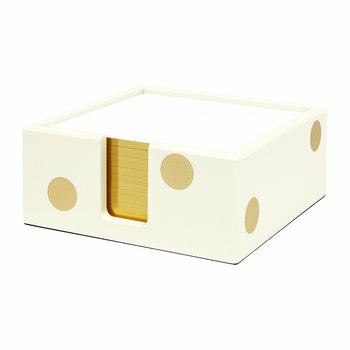 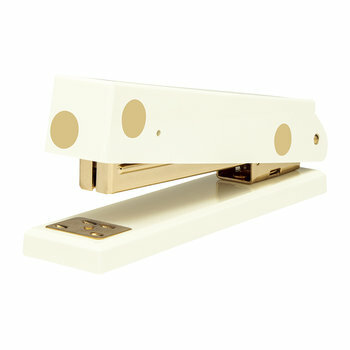 Refresh your work space with this “Keep It Together” stapler from kate spade new york. 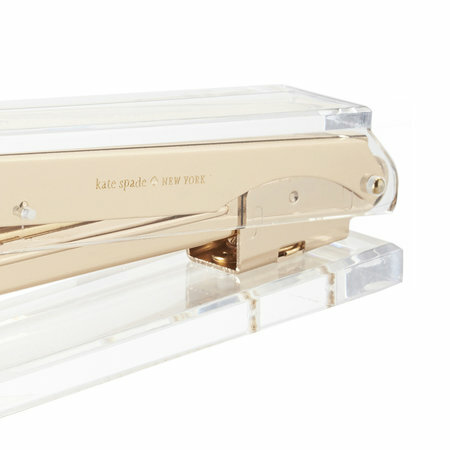 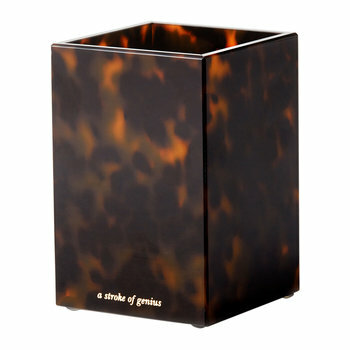 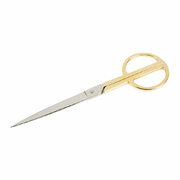 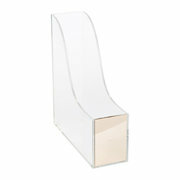 Part of the Strike Gold collection it is crafted from clear acrylic with metallic gold detailing. 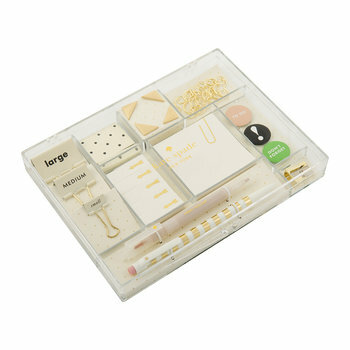 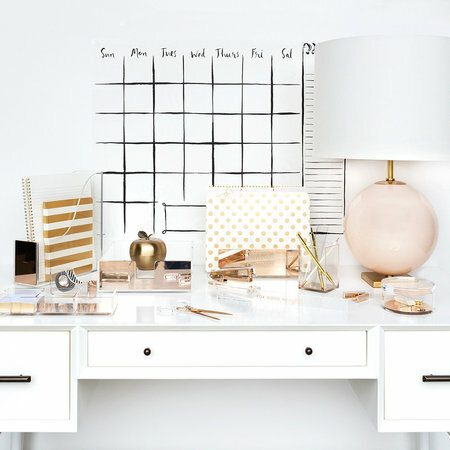 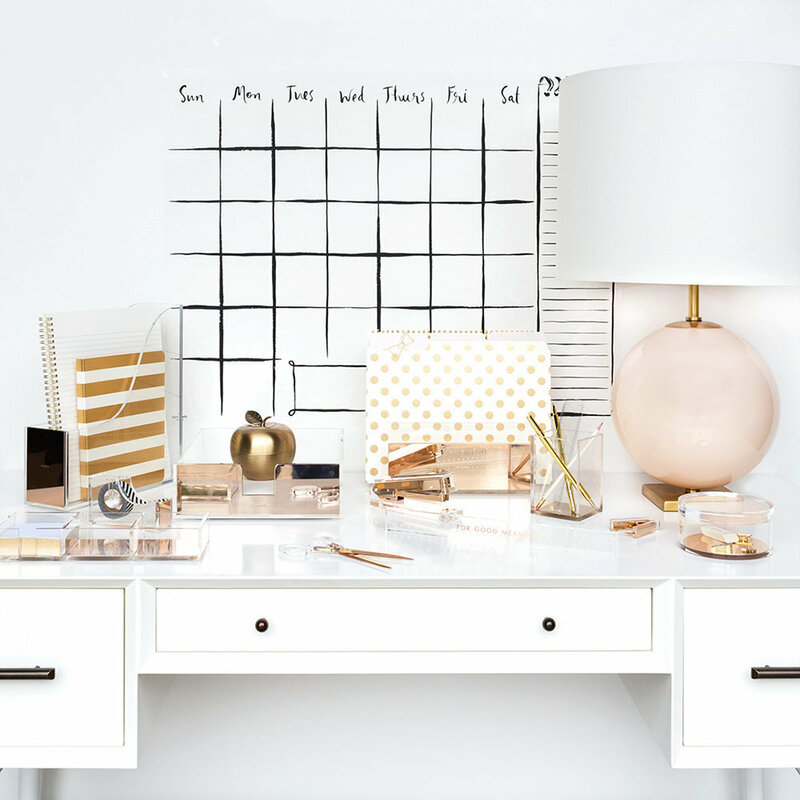 Finished with the quote ‘keep it together’, it brings effortless style to your desk and looks fabulous paired with more pieces from the range.